The papers gathered in this special issue of the Journal of Health Organisation and Management provide examples of research activity illustrating the spectrum of health services research. These papers are derived from selected presentations from the Association’s 10th Health Services and Policy Research Conference 2017 entitled “Shifting Priorities: Balancing Acute and Primary Care Services”. The conference brought together over 300 scholars and policy makers from across five different countries to share their research experiences and understanding. Papers presented at the conference explored a range of topics relating to health services organisation, structure and delivery, and this diversity is reflected in the papers selected to form this special issue. 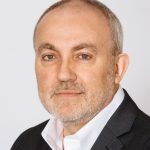 Our intention was to capture the breadth and depth of health services research, from a variety of perspectives, to illustrate the contribution that health services research can provide to the complex study of health and health systems. The papers also showcased work that demonstrates the broad range of methods employed in health services research. In addition, we also wanted to support early career researchers in publishing their research. 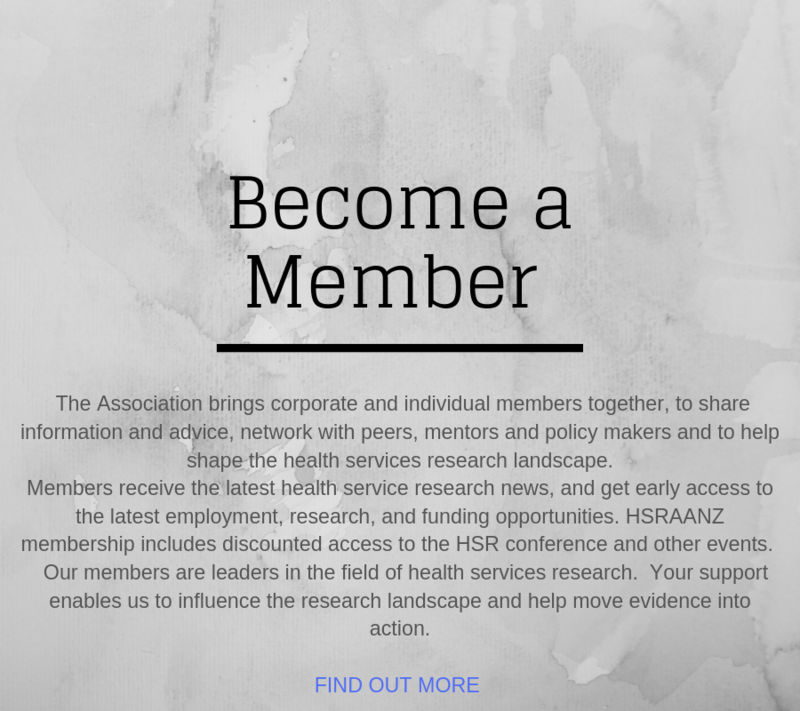 People are invited to have their say on New Zealand’s health research priorities, with consultation closing on 1 April. A snapshot of the health services research community and its impact: are we demonstrating value? 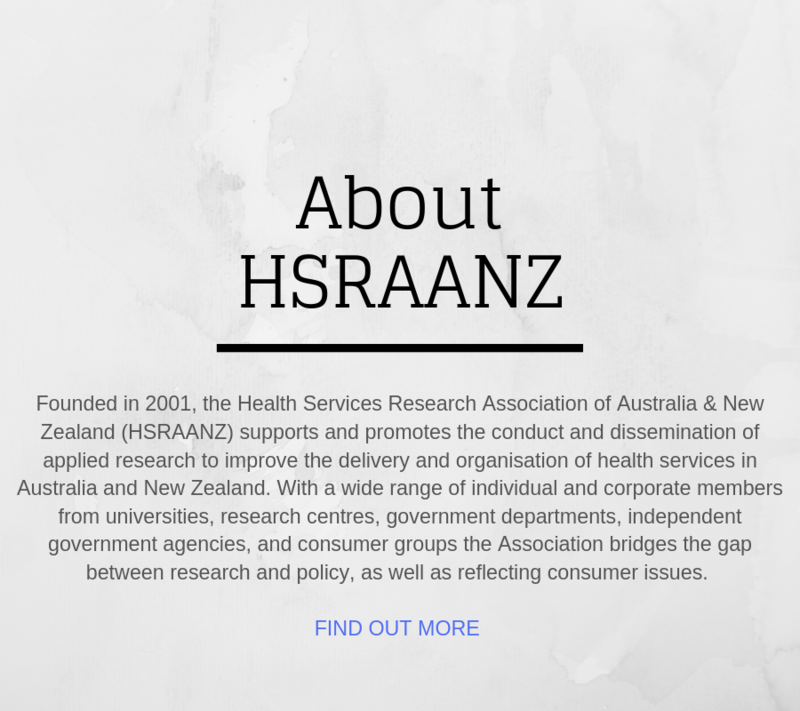 In 2016, HSRAANZ commissioned a University of Newcastle team led by Dr Elizabeth Fradgley to explore the funding and impact of the health services research community. Over 400 health services researchers provided details on their projects, the barriers experienced in conducting multidisciplinary health services research, and their views on how to enhance the impact of their work. The study findings have just been published in the Australian Health Review.